One of our core programs “ACCESS” has the principle to ensure public access & shoreline habitat are is available and protected forever. It is critical to strike the right balance of environmental consciousness, fiscal responsibility and a vision of resiliency as mother nature changes her ways. 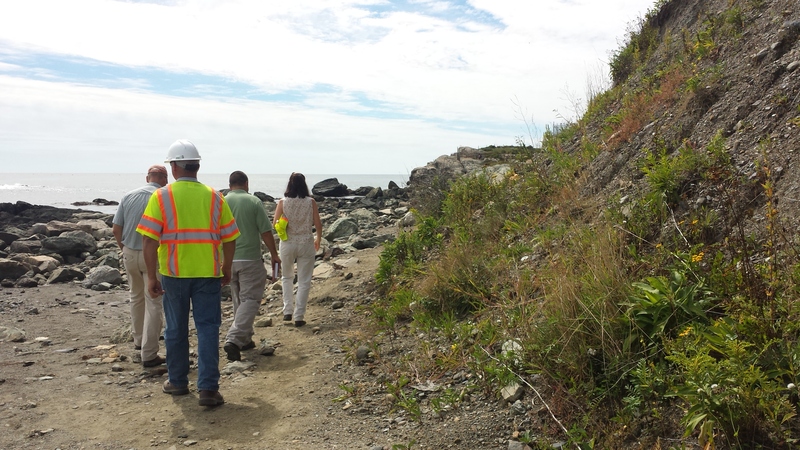 COA attends the monthly Cliff Walk Commission meetings and recently we reviewed the proposed plans for coastal protection. We are providing our letter of support with a few reservations. The plans are available via this LINK and the letter of support is HERE. Clean Ocean Access has formally adopted 6 public rights of way on Aquidneck Island, informally adopted 8 additional rights of way, actively working on adopting 17 more rights of way and has a vision to adopt another set of rights of way once we get thru the process of the pending rights of way. 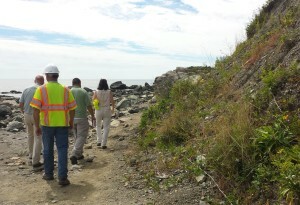 Access and shoreline protection are the foundation of COA, if you would like to get involved, give us a shout at info@cleanoceanaccess.org Thank you.